Crafted Co-Packing and Consulting’s best attribute as a company is our ability to turn an idea into a successful product. 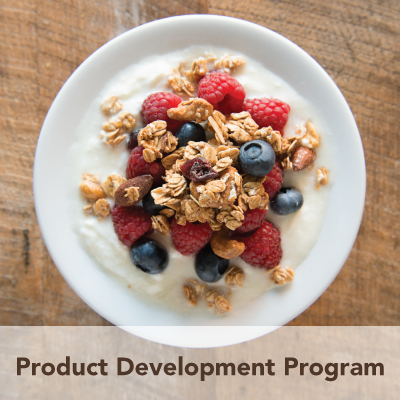 Our new product development program uses a methodical process to take innovative ideas and bring them to market. We work with companies from beginning to end to develop a market-ready product. Before deciding if we can successfully assist a client, we need to see a description of the product idea, the scope of the product and a feasibility study describing why this product should go into development. If you don’t have this, we can help! After the product is finalized, we can assist with scaling the product to a commercial facility and generating a process manual as well as make suggestions for improvement and efficiencies. Once the product is proven through trials and test runs it is ready to go to market. Our costing structure is based on a standard billable hourly rate plus any travel expenses that are required. Project quotes are generated based on individual needs. 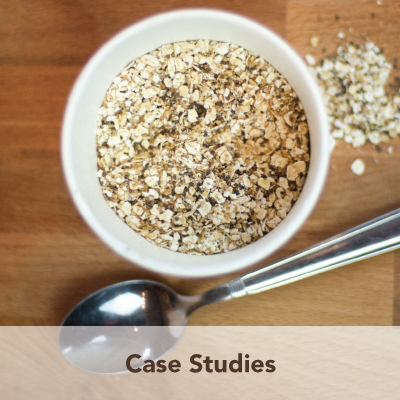 Please contact Sarah Lanphier at 717-814-9648 or sarah@nutsaboutgranola.com to turn your innovative concept into a successful product.